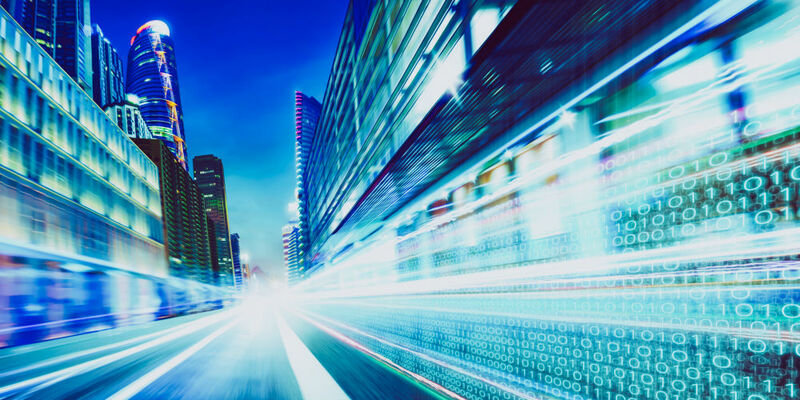 Housing an in-house data center can be expensive, especially given the shift from individual servers to networked systems. It’s like owning your own home, where you are responsible for all of the costs, maintenance and repairs, and security. For these reasons, many companies are choosing collocation services to house their data centers. A collocation facility provides an off-site location for companies to house their data, with specialists on duty 24/7 to deal with any emergency system failures or security breaches. There is also a huge gap between most in-house solutions and colocation services when it comes to power. In-house data centers are often only equipped with the bare minimum (an average cooling system and a small back up power source), while collocation service providers offer diverse power feeds, multiple generator systems, and on-site fuel reserves. The big question when it comes to data center collocation is whether to go local or long distance. If your business is based in a major metropolitan city, the main advantage to going local is that you can use your team to manage everything private, and control the day-to-day business operations. However, if you are in a disaster recovery zone, you would want your data center to be significantly further away. This allows you to easily “flip a switch” to transfer data from your local headquarters to a location unaffected by the disaster (hurricanes, floods, earthquakes, etc.). Ultimately, the deciding factor for going local or long distance with your collocation facility is where the largest Internet pipes are located. You’ll notice that most collocation facilities pop up outside of Washington, D.C., or near military bases, where the government has a big presence. While some organizations see the cloud as another viable solution to colocation, it does not provide a fully auditable system, nor the ability to have full control of an organization’s infrastructure. With a collocation provider, a business does not have to spend valuable budget on storage bills. It is drastically cheaper to store information through collocation services than it is in the cloud. While cost savings alone make collocation appealing, there are many additional benefits, like: sustainability, scalability, and security. Facilities are now designed to not only accommodate current regulations and standards, but also predicted capacity requirements, while simultaneously reducing operating costs by incorporating aisle containment structures. One solution offered by many experts in the field is to use scalable or modular designs. The aisle containment structure is gaining popularity because it meets all of these goals by providing an infrastructure that is easily repeatable and rapidly deployable. Data center collocation services help businesses reach their full potential by not only providing cost savings, but also sustaining and offering an excellent business infrastructure. Collocation provides access of power, delivery of power, and efficiency of power. 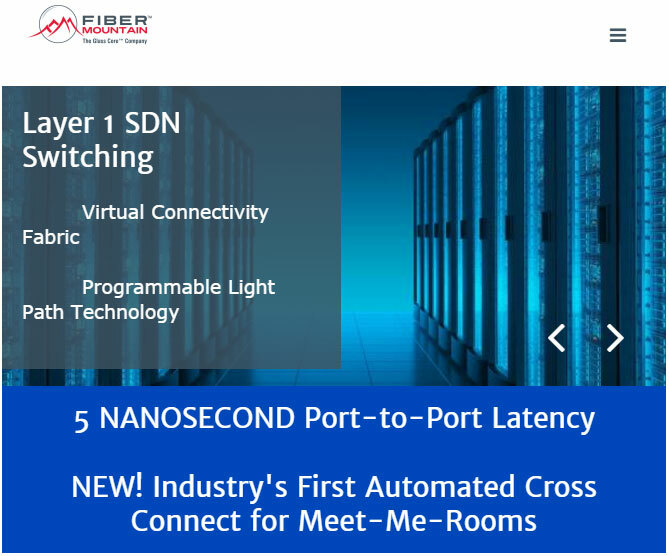 You’re basically buying the best-of-breed solution for power, connectivity, bandwidth, and latency. Collocation facilities focus on the data center and network services, so your company can focus on the bottom line. Collocation facilities have the necessary resources to maintain high levels of security, more so than your company. They continuously upgrade their facilities to ensure all tenants data is protected and secure. They do this through personnel monitoring, physical attack prevention, and fire detection and control. The two major points of cost efficiency are capital expenses and operational expenses. With colocation, a business does not need to worry about purchasing land, deploying latency, managing power or security. The cost to expand a date center can be steep, which is why many businesses opt for collocation solutions. The cost benefits of collocation make it possible for businesses to not only expand, but save money while doing so. Because collocation is a multi-tenant arrangement, other businesses help distribute the cost to by sharing space. This also allows a company to afford proper security measures, and keep its data protected. Data center colocation drives cost down, while maximizing a business’ potential. Whether big or small, any business can reap the benefits of colocation. It allows for businesses to connect globally, instantly, and securely all with minimal cost to your company. About the Author: Erich Hamilton is director of engineering of DAMAC (www.damac.com).